The days of the corner office are gone. Connection. Community. Collaboration. These are the things that move us in life. 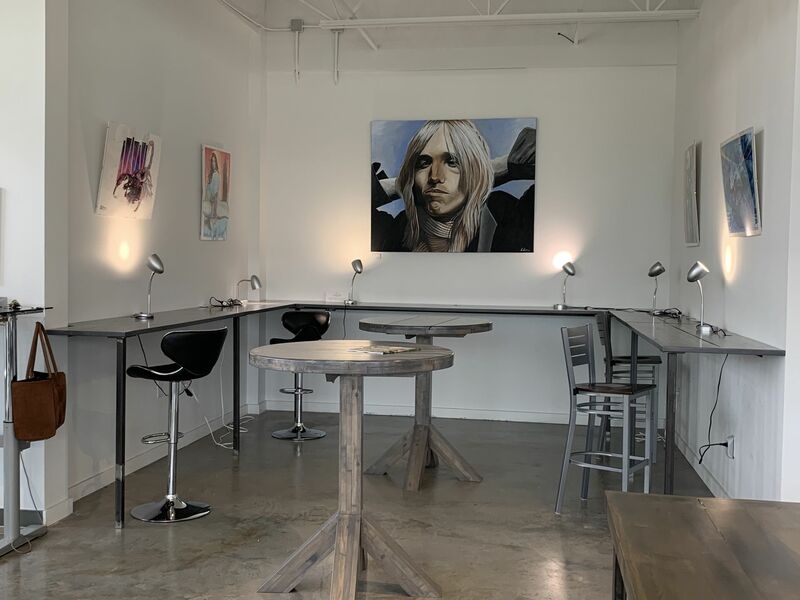 The Gallery on Fourth, a Class A office, is located in the Art District within walking distance of downtown Bentonville, AR. 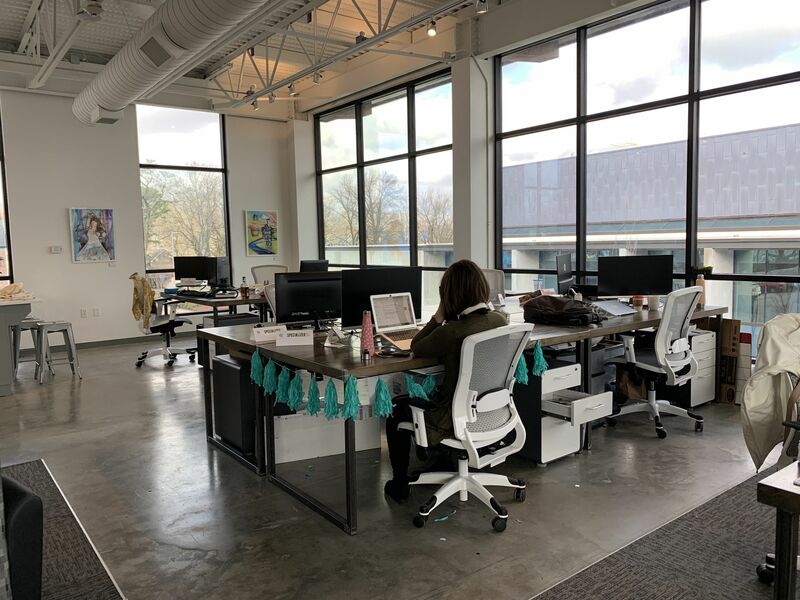 Every desk has an incredible view and is perfect for those seeking a permanent space near downtown or as an extension of your current office. 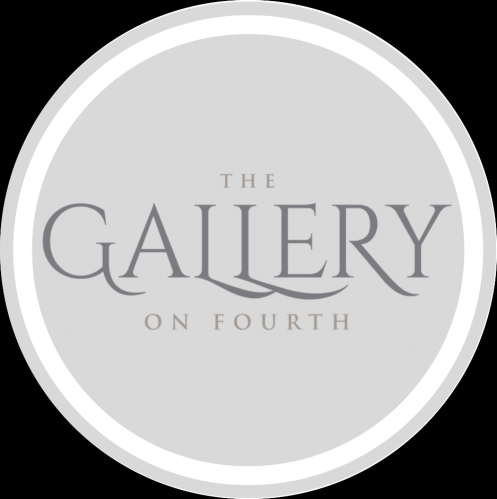 Are you a member of The Gallery on Fourth? The Gallery on Fourth is conveniently located in downtown Bentonville, only a few blocks from the Square. 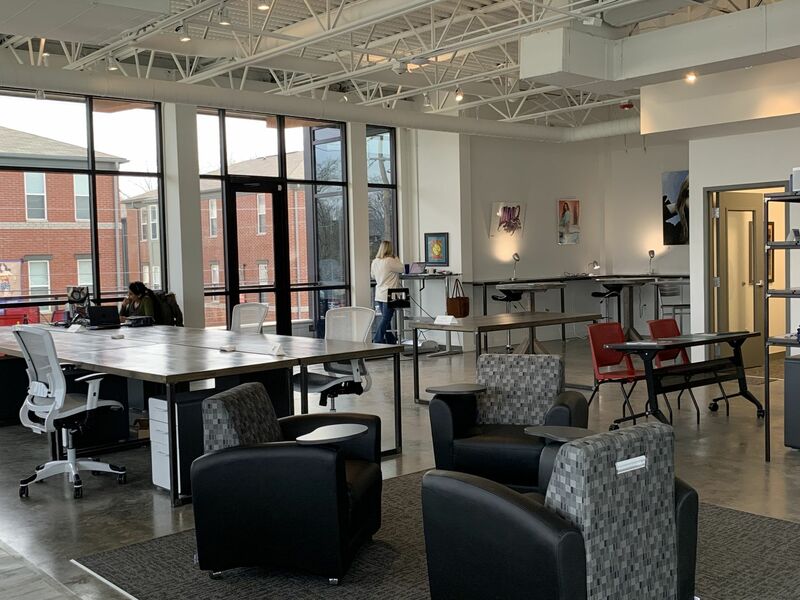 It's a modern workplace with large windows encompassing the entirety of the space and includes art from local artists in the area. There's always fresh coffee in the morning and yummy snacks available. 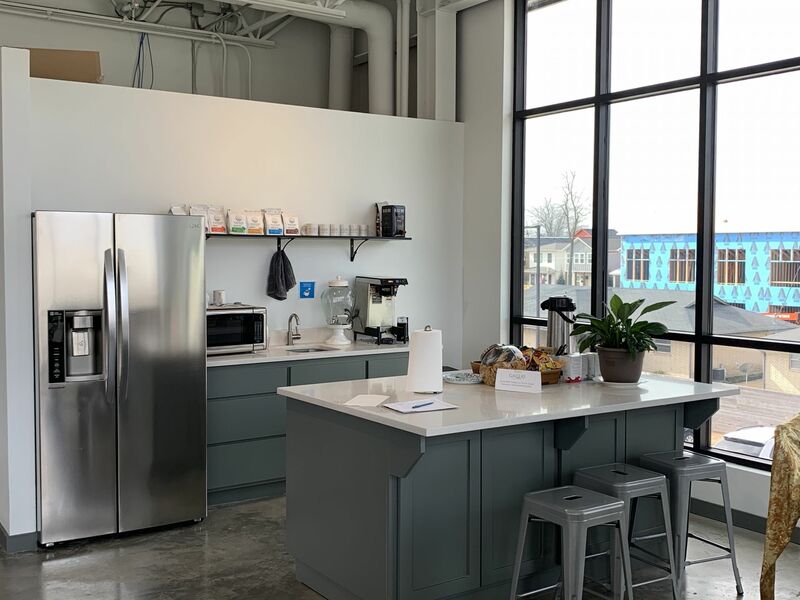 The wooden/industrial look of the desks, clean white filing cabinets, and highrise ceilings with the large windows make it such a feel-good space to work within and makes you look forward to starting your day. 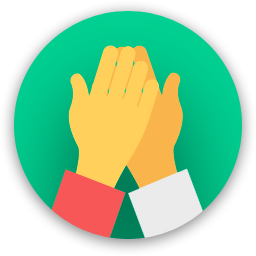 The people we co-work with are always friendly and polite - typically start-up companies, smaller businesses or freelancers collaborate here. It's a great space and highly recommend it to anyone looking/working in the area! The Gallery on Fourth too? 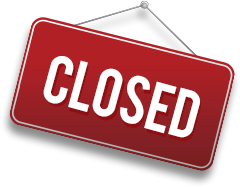 The Gallery on Fourth will be in touch with you soon to confirm. 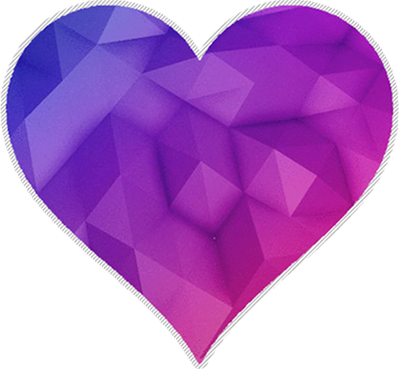 The Gallery on Fourth has received your membership enquiry and will be in touch with you soon.